Buy 'ingredients' and upgrades in the store. Combine them into an amazing invention and sell it in the right place. 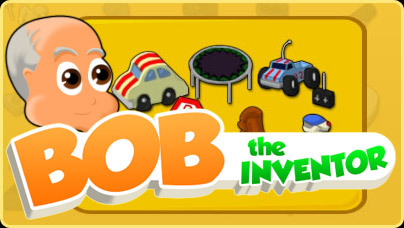 Conquer the planet with brilliant inventions and become a billionaire.